Close enough to the city to feel connected yet far enough to live in peace, King of Prussia is one of Philadelphia’s most sought-after edge cities. At Abrams Run Apartment Homes, we are proud to call this community home. Our location on Bill Smith Boulevard affords residents easy access to SEPTA bus and train services, as well as the PA Turnpike and Route 76. 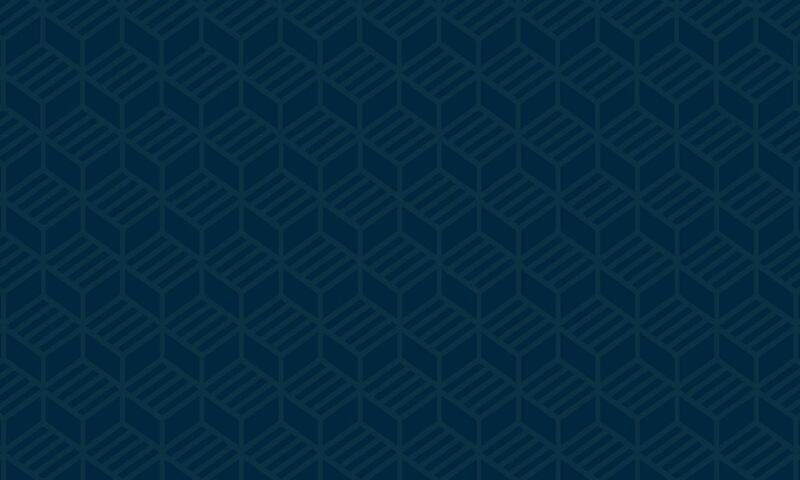 Whether you work for Upper Merion School District, the U.S. Nuclear Regulatory Commission, or Strayer University, you’ll love the convenience of our location. 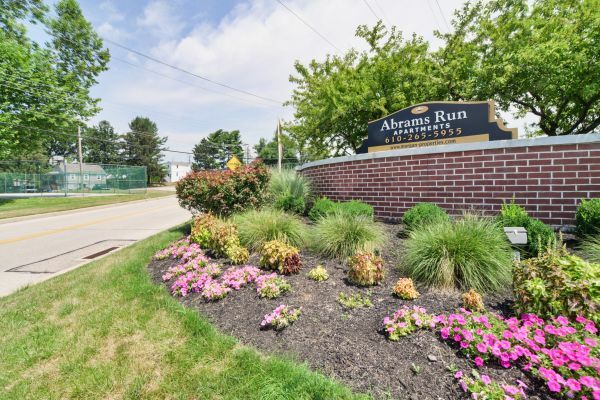 One of the best things about living at Abrams Run Apartment Homes is how close we are to your favorite attractions and points of interests nearby. Refresh your wardrobe at the famed King of Prussia Mall or test your luck at Valley Forge Casino. Planning to spend a day in Philadelphia? The Franklin Institute and Philadelphia Museum of Art are great places to spend the day.